A leader is born! 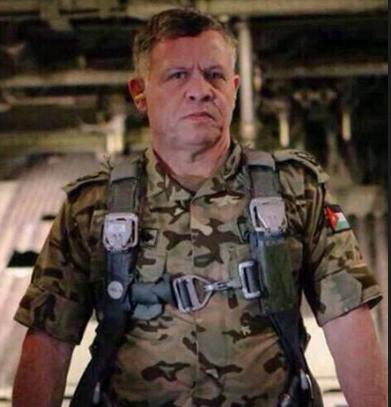 Not that I think it was a good idea for him to put himself in danger when he could have been shot down and who would lead Jordan? But this President has stand up convictions. He is a Martian Personality an demonstrates that he is fearless in following through with his commitments, They are intrepid and focused. Most of our great Generals and Admirals were Martian personality types.